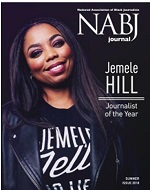 NABJ recognizes journalism that best covered the black experience or addressed issues affecting the worldwide black community during 2018. The Salute to Excellence National Media Awards competition is open to all media organizations and individuals involved in print, broadcast and/or online journalism media. 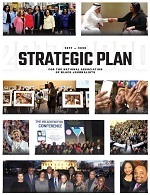 Submissions must cover people or issues of the African/African American Diaspora. Entries will be judged on content, creativity, innovation, use of the medium and relevance to the black community in 69 categories.